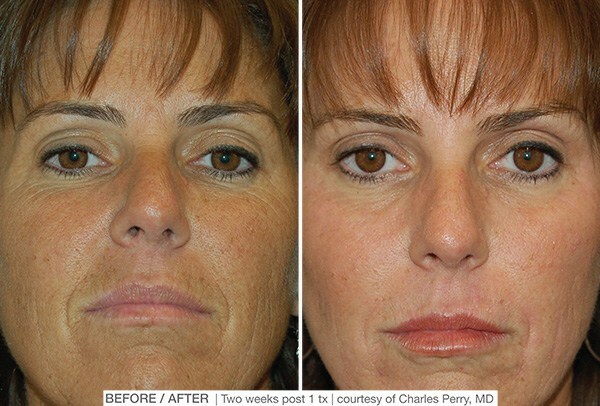 A MicroLaserPeel only removes the top most layer of the skin to remove impurities, restoring a more youthful glow. 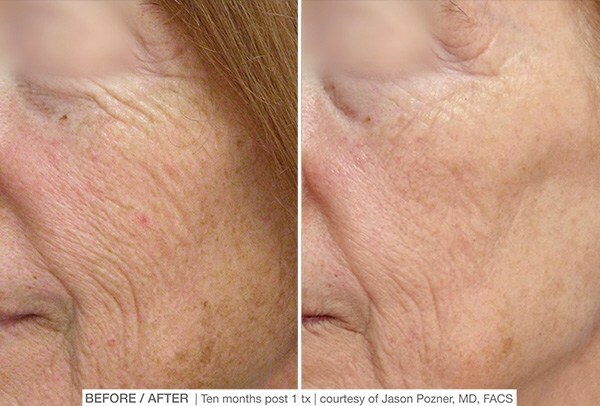 Gently rejuvinating the whole skin surface, a MicroLaserPeel is performed at our local office so you can return to normal activities quickly. 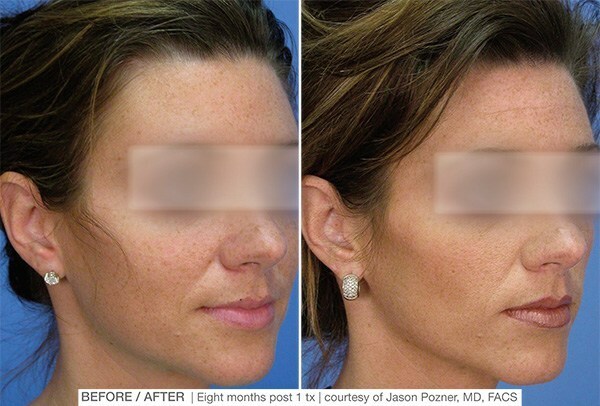 A MicroLaserPeel removes a thin layer of damaged skin to promote healthy skin growth so you can look and feel great. It provides superior results because it is a very precise and accurate system will no room for faults. The procedure is performed in your provider’s office and can be personalized to the results that you want. 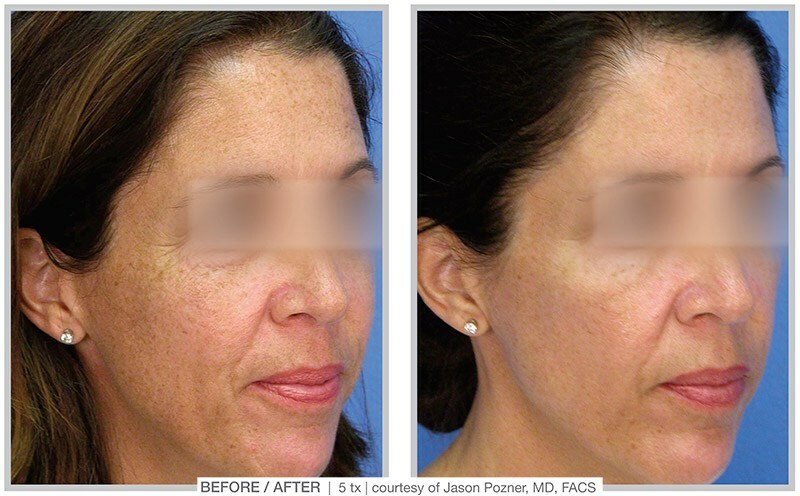 The MicroLaserPeel’s beam is scanned over the area of treatment to remove a very thin layer of the skin. Removing the top layer eliminates damaged cells that can age your skin prematurely. As the skin heals, fresh cells grow and resurface the treated area. This results in healthy and glowing skin that will last for years to come. Almost any skin surface can be treated, however the face is the most popular option. Speak with your clinician to determine where the best areas are for your treatment. While results can be seen with one treatment your desired results may warrant multiple appointments or a combination of different procedures. After the area of skin is cleaned and prepared the clinician will use the laser to systematically remove the top layer of skin and allow it to cool. After some time, the skin will heal with new skin cells, producing a much smoother texture and glowing appearance. Because it does not penetrate deeply into the skin, most patients only describe a slight discomfort when under the laser. Healing time is fast, but your clinician may choose to use a topical anesthetic to reduce discomfort. Your skin may feel dry and irritated at first, but this should dissipate after a few hours. Most patients are able to immediately return to their daily activities. 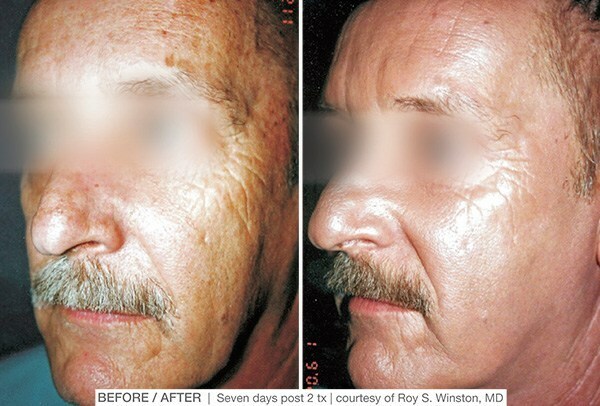 One treatment will only take about one day to recover, however multiple applications may require two to three days to recover and grow new skin.